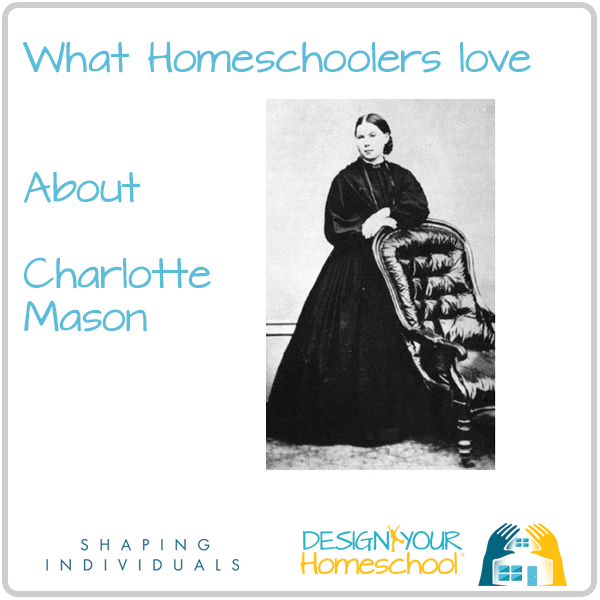 There's something so real and warm about Charlotte Mason methods that many homeschoolers are drawn to her style of education. It is described as a "gentle approach" but this should not cause us to think of it without depth or vigour or that it doesn't require too much of the child. That would not be true at all! In fact, since she has such a high regard for children as 'born persons' - she is not willing to dumb things down for them or offer them worthless 'twaddle'. She does not want them to live in a 'childish' environment, but wants to offer them a wide range of knowledge, a generous curriculum. She wants their minds to feed on ideas - so that they can make wise judgements to accept or reject them. She wants to offer children variety to encourage curiosity and the Charlotte Mason method is very much a literary approach using the best literature. She insists on training them with good habits of attention, requiring retelling after one reading as she understands that knowledge is not assimilated until it has been reproduced. On a previous page, I listed Charlotte Mason's 20 principles and the Three Instruments of Education, - so let's now see how she has applied this in her own methodology. 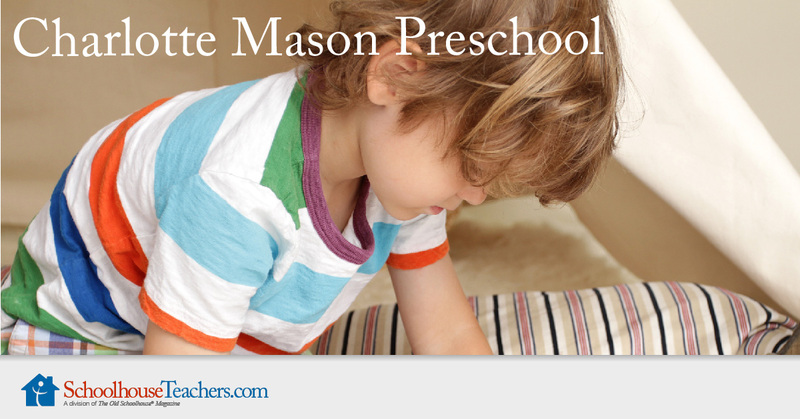 This Charlotte Mason Homeschooling Course ﻿is a 16-week class by Cindy West for SchoolhouseTeachers.com. It is designed to help parents interested in learning how to implement aspects of the Charlotte Mason method into their homeschooling. Practical tips and even homework for parents is given! From my understanding, reading and research, this is a quick summary of some of the methods employed by Charlotte Mason. Each of these areas are expanded when "Designing your own Charlotte Mason approach." Living books should present the child with real life; the teacher should not interfere with a lot of "talk." This is really why a Charlotte Mason education is also sometimes described as a "Living Books" education. In all subject areas, we are to present them with "twaddle-free" reading. We are to offer them a large variety of books - reading literature - fiction and non-fiction, history, poetry, science, math, languages. "For this reason we owe it to every child to put them in communication with great minds that he may get at great thoughts; with the minds, that is, of those who have left us great works; and the only vital method of education appears to be that children should read worthy books, many worthy books." Charlotte Mason, A Philosophy of Education, 1925. Literature that Charlotte Mason suggested was often related to the historical time period. See my living book recommendations for teaching history. These lists incorporate living books for each time period. Composition was taught using oral Narration followed by written narration when the child is about ten. Charlotte Mason method of copywork is a simple tool of copying words, sentences and paragraphs to help focus on sentence structure, grammar and punctuation. Copywork, Dictation and Narration are all a part of what I advocate in the steps involved in teaching writing. Spelling learnt through dictation - child views passage, isolates words which may give him trouble, pictures the word in his mind, and when ready, writes the passage which is dicatated clause by clause, repeated only once. 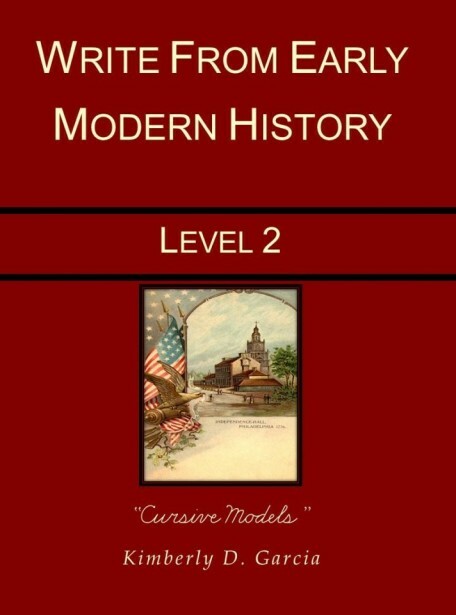 Brookdale House Publishers have developed a Charlotte Mason approach to teaching history which incorporates narration by retelling the story which was read. They may narrate orally or a written narration. 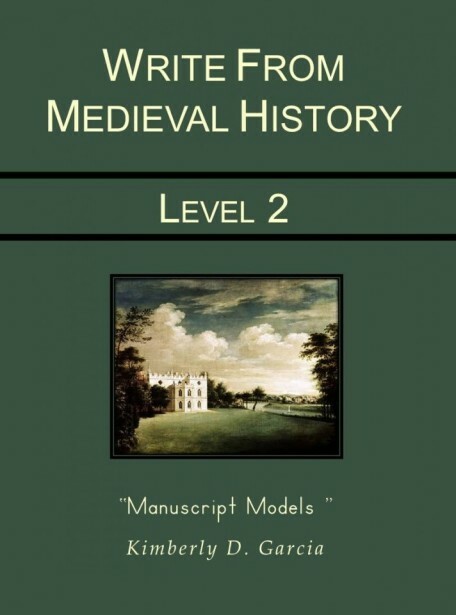 A writing model is then studied for copywork and dictation. Geography was always tied in with teaching history. The local landscape - what was described in history lessons would be used as a miniature lesson of the whole world. 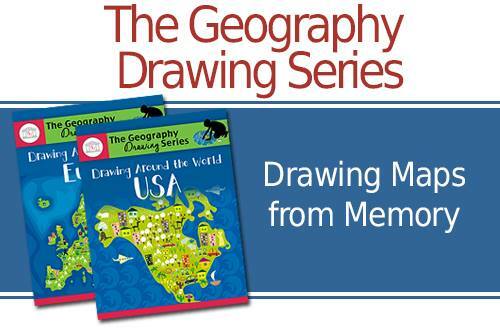 This series below enables you to easily coordinate geography with history as you choose a map connected to the readings. Day 1: Study the New Country or State. Complete the Fact Table. Locate and label each new location on the dashed, black and white map. Draw all of Europe or the United States that has been studied thus far. Days 2, 3: Locate and label each new location onto the dashed, black and white map. Draw all of Europe or the United States studied thus far. Day 4: List, from memory, all locations studied thus far. Charlotte Mason advocated viewing art prints, 'picture-painting'-focus on detail, committing them to memory, focussing on one artist at a time. She mainly did it through "picture talks" in which the art speaks to your child. The child would view the art work and then narrate back what was in the painting. I enjoyed reading what Karen Andreola writes about art appreciation - the Charlotte Mason way. What Makes A Monet A Monet? and others in that series. Meet the Masters is another curriculum which we have used that focusses on the life of the artist and then copying the artist by engaging in an art project in the style of the artist. This is an excellent program. The Knowledge of God: Bible - the foundation living book - to give children their knowledge of God - the most important lesson. How did Charlotte Mason teach Bible and how can you use this as you design your own Charlotte Mason Approach? Read more about Charlotte Mason teaching Bible here. Charlotte Mason chose the materials that the child would read. Insisting on short lessons is excellent. It begins with 10-15 minutes when children are young and increases with age. It is closely related to the next point as Charlotte Mason would not want children to dawdle over their work as it taught them to be distracted. If they stopped to focus it is more important to shift to another task rather than have the possibility of them learning to lose focus and waste time. The beauty of Charlotte Mason is that if the children are kept focussed on their tasks in small chunks of time and they have not learned the habit of inattention - it is easily possible to have free afternoons and evenings for nature walks, reading, handcrafts and following hobbies. Children should spend a great deal of time outdoors - in nature; using their senses and take mental pictures of what they see, observe as well as record it in a nature journal. If you love the idea of nature walks and journaling - you will fall in love with this book - which I describe more in detail on this page - Keeping a Nature Journal. Charlotte Mason did not leave us with an idea and then let us figure it out on our own. and on my Nature Study page - I describe in more detail exactly what nature study can look like and how the outdoor life for children can strengthen their powers of observation. Do you have a keen observer in the family? Get them to take a photo and upload it to our online nature journal! Memorization of poetry - not by repetition, but by listening and imagining the scene many times over. Charlotte Mason would encourage studying different poets each for a length of time. Charlotte Mason methodology in our home. Here's how we have used Charlotte Mason methodology in our homeschool. 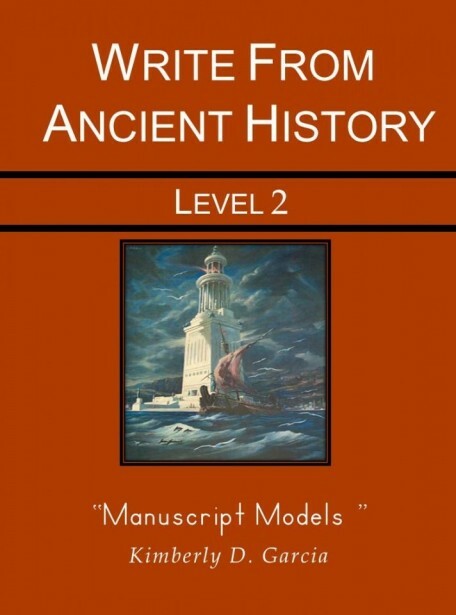 The Books below will give the reader a greater understanding of who Charlotte Mason was and how you can implement her philosophy and methods into your homeschool. This is where it all begins for the Charlotte Mason homeschooler---the original 6-volume teaching reference by the founder of the homeschooling movement! Mason's philosophy of educating children is spelled out in each one of her insightful books. Learn from this education pioneer how to teach children under 9 years old, fulfill your educational role as a parent, develop a curriculum, improve your children's character and conscience, shape their personality, and foster creative learning. For the Children's Sake was the first book I read on Homeschooling and still remains one of my favourites! This is one of the classic books on Charlotte Mason's ideology. In it, Susan Schaeffer Macauley provides us with a warm and throught provoking conversation on the educational principles for school and home. She highlight's Charlotte Mason's view of children as legitimate people, and denounces the "twaddle" of lightweight fluff that today seems to fully occupy children. Why are the time-tested principles of respected 19th-century British educator Charlotte Mason so popular with homeschoolers? Because they work! Andreola shares her experiences in homeschooling the "Charlotte Mason way." Discover how to teach children to think independently, retain what they learn, and communicate clearly by narrating what they read in "living books." 384 pages, softcover from Charlotte Mason Research. This book offers a combined Charlotte Mason - Classical Education approach to education, which will develop a natural love of learning in children. Classical education is an education of the heart and conscience as much as it is an education of the mind. This book explores the classical emphasis on formation of character and links Charlotte Masons ideas to the thinkers of the past. This is not a “how to” book about education, but a “why to” book that will bring clarity to many of the ideas you already know about teaching and learning. Charlotte Mason History - Charlotte Mason Method in History and how to apply it in your home. Create your Charlotte Mason Literature - Charlotte Mason Method and how you can create your own.